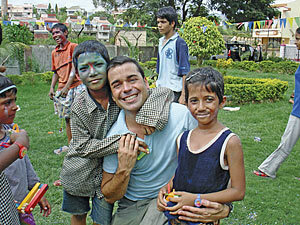 Wishing you all a very happy and colourful Holi this year with this throwback picture of our Founder, Jaume Sanllorente celebrating Holi with the earliest members of the Mumbai Smiles family, back when he had just started this organization. 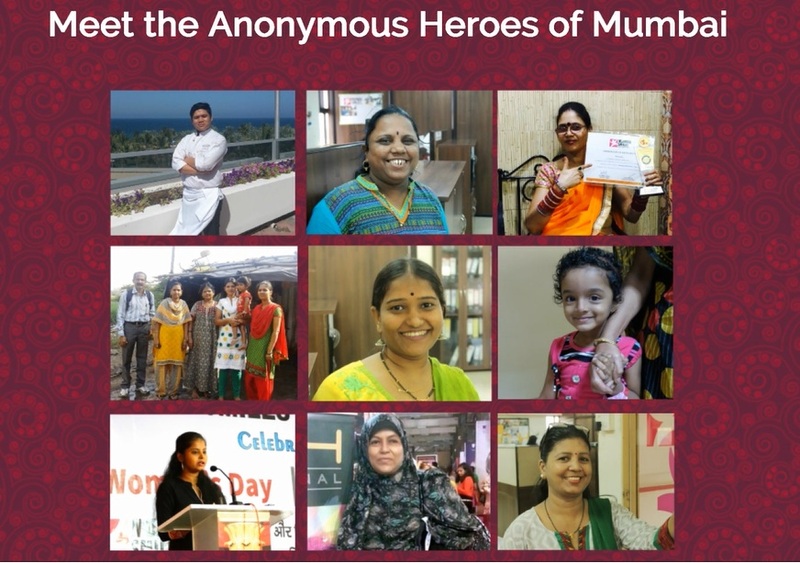 The 13 year long journey has been a satisfying one indeed with some of the most heartwarming stories of Vijay, Asmita, Prafullata, Meghana, Shamim, Pinky, Shashi, Riddhi and many others, who have been able to come out of the shackles of poverty and achieve their dreams with the support of Mumbai Smiles, but there are many more miles to go. We cannot stop here and we will not till we have YOUR support, we will continue walking on our path, towards achieving our dream of seeing a poverty-free Mumbai. To help us continue our work and spread the colourful cheer this Holi, you can contact us at partnerships@mumbaismiles.org or donate here now! Next PostWelcome to Mumbai Smiles family, Elia & Josep!